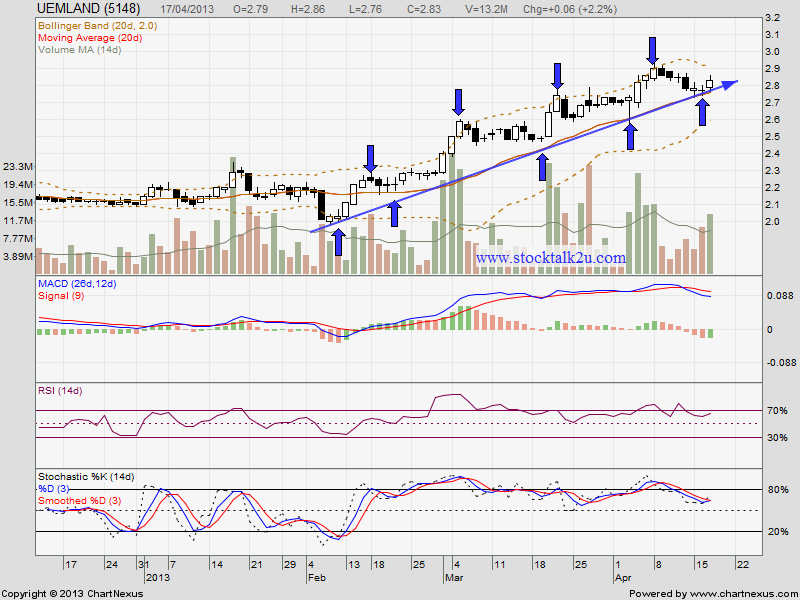 UEMLAND keep forming higher high & higher low. If retrace down, MA20 would be immediate support. 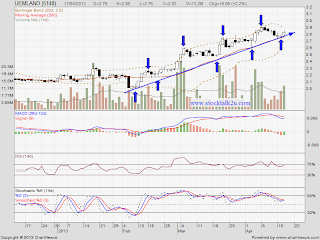 Once break through RM2.90, another new high record been formed, we may drive through the trend. Do watch out reversal sign & take profit.